The Baltic Sea Philharmonic combined its ‘Nordic Pulse’ tour of Lithuania, Latvia, Estonia, Finland and Russia in March with a successful recruiting drive, auditioning some of the region’s best young musical talent on its Talent Tour 2019. The orchestra regularly auditions musicians from throughout the Baltic Sea region in order to renew and refresh the pool of outstanding players who perform with the orchestra on tour. From 8 to 19 March, a total of 70 players from across all the orchestral instrumental groups came to audition at Talent Days in Palanga, Riga, Tallinn, Helsinki and St. Petersburg. A further Talent Day will be held in Berlin on 27 June 2019. Successful candidates will join the orchestra’s player pool and will have the chance to be invited on tours with the orchestra, as early as summer 2019 for its ‘Midnight Sun’ and ‘Divine Geometry’ tours. 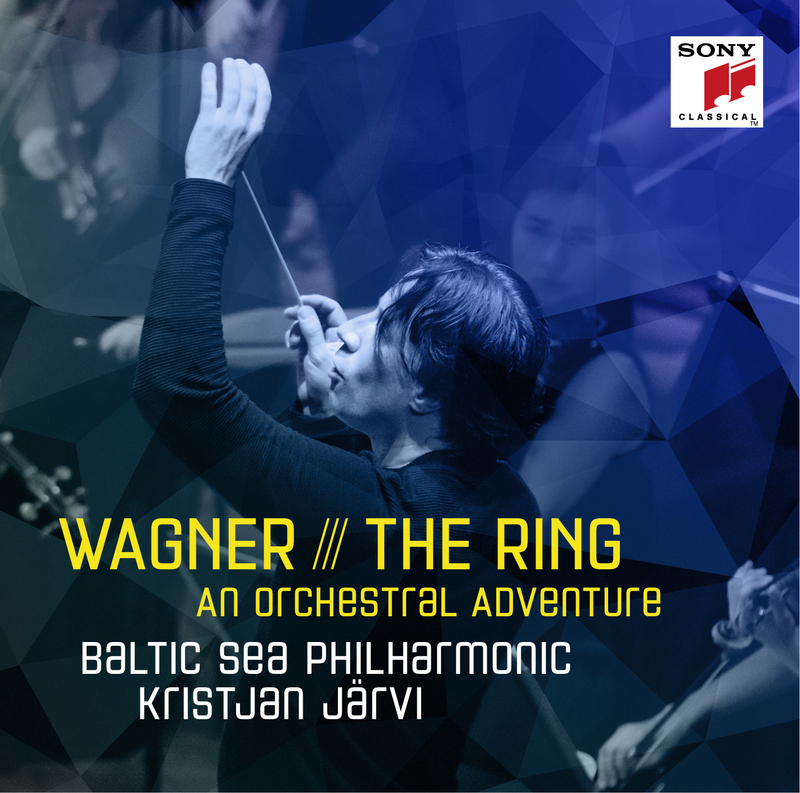 Under its visionary conductor Kristjan Järvi, the Baltic Sea Philharmonic has established a reputation as a boundary-breaking ensemble, so it should come as no surprise that the orchestra’s auditioning process is special too. Talent Tour applicants had the opportunity to shine in a solo first round, but also in a new second round in which they joined a full orchestra rehearsal. And because the Talent Tour is being held as open auditions, all interested musicians were able to listen to the first-round auditions and full orchestra rehearsals, even if they themselves were not auditioning. The Baltic Sea Philharmonic will hold a further Talent Day in Berlin on 27 June 2019, during its ‘Midnight Sun’ tour to Berlin and Hamburg in June and July. The application deadline for this audition is 15 May. The Berlin Talent Day will be held as a first-round audition only, but all applicants are invited to visit the orchestra’s dress rehearsal at the Berlin Philharmonie on 26 June.